The calendar may say its Spring, but it will be a while before we’ll be seeing flowers in the Tahoe Sierra. Pummeled for most of the winter by snowstorm after snowstorm that has put the snowpack at more than 600 inches at several ski resorts, Spring in Tahoe brings an extended ski season well into April. 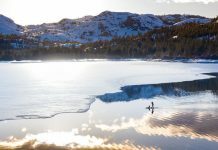 Squaw Valley Alpine Meadows will be open for skiing and riding until July 7 this season, with most Tahoe resorts extending their seasons through Easter and into May, as conditions permit. 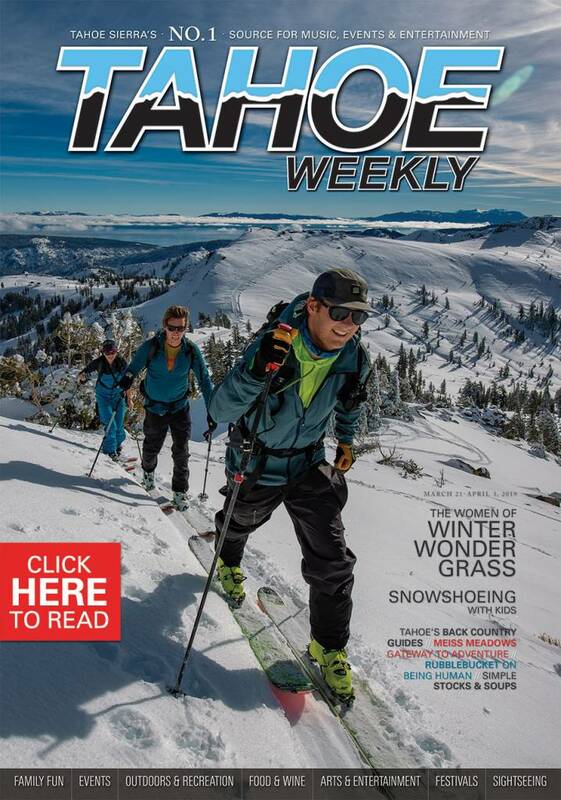 We have a full roundup of all of the season closures at TheTahoeWeekly.com. If you haven’t taken our Reader Survey you missed out – on lift tickets, sledding parties and passes to WinterWonderGrass. But, there’s still time to win gift prizes including restaurant gift certificates. 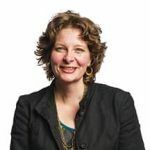 Visit TheTahoeWeekly.com to take our short survey. Click on the link for Take the Reader Survey at the top of the page. Be sure to give us your e-mail to enter.